Muddy says: Need help with your socials? 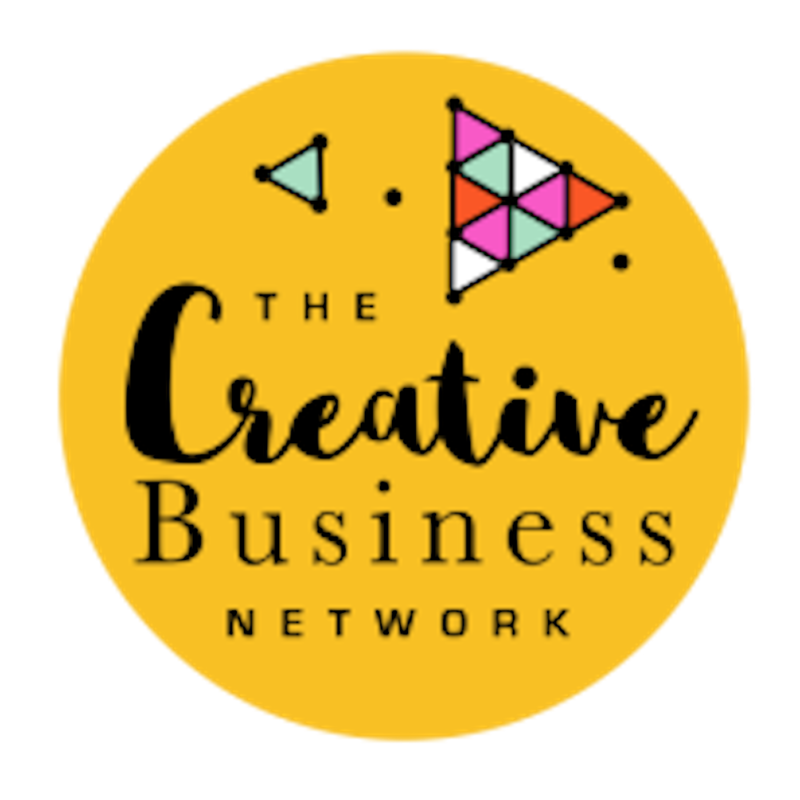 Helen Bottrill of The Creative Business Network is your woman! What she doesn’t know about branding and networking for creatives isn’t worth posting! 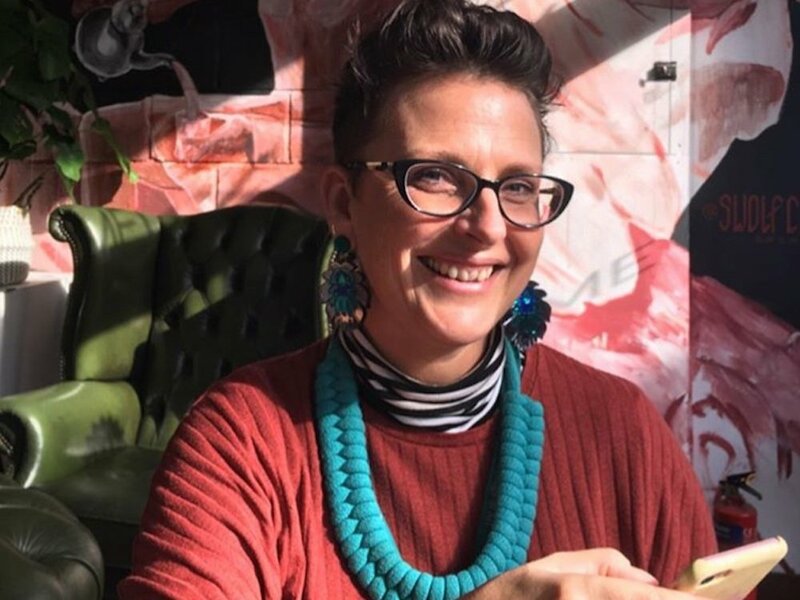 Helen Bottrill of The Creative Business Network knows nailing your socials is not just a case of building your instagram followers, or using the right number of hashtags – it’s all about the message you are putting across and understanding your path is individual to you. That’s what she teaches, along with the basics for newbies: the difference between a # and an @ – and all those tricky functionalities of different platforms. Helen specialises in small and start up independent businesses, mostly creatives; artists, makers & designers – but also works with a number of other businesses, supporting with brand and website development, social media, digital marketing, blogging and content and the whole online caboodle. She knows what she is tweeting about with over ten years experience in running her own business as well as training and mentoring hundreds of small businesses. And I should know because I’ve been on two of Helen’s courses myself and love her insights, passion, and the way it’s all delivered with a lotta love for what she does and her fab sense of humour. Read Helen’s top ten tips to nail your socials here.